The St Philips Boys Choir - better known these days as Libera - create a unique sound on all their records. Their beautiful album Christmas Angel Voices CD features 20 Christmas carols like White Christmas and The First Noel. Also featured is their hit song Saviour's Day. 3. In Dulci Jubilo 4. White Christmas 5. O Come All Ye Faithful 6. Away In A Manger 7. God Rest You Merry Gentlemen 8. In The Bleak Mid Winter 9. Mistletoe & Wine 10. O Little Town Of Bethlehem 11. The Holly & The Ivy 12. Once In Royal David's City 13. The Christmas Song 14. The First Noel 15. Silent Night 16. While Shepherds Watched Their Flocks By Night 17. Mary's Boy Child 18. 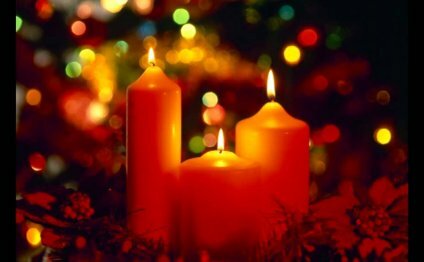 Gaudete 19. When A Child Is Born 20.